Irvine, California, March 27, 2017	(Newswire.com) - Lynx Innovation, Inc. today announced the promotion of Allen Auchenpaugh to President & Chief Operating Officer. He is responsible for overseeing and delivering on the company’s performance. “Allen has been a key part of our success, and we were thrilled to promote him to this important position. 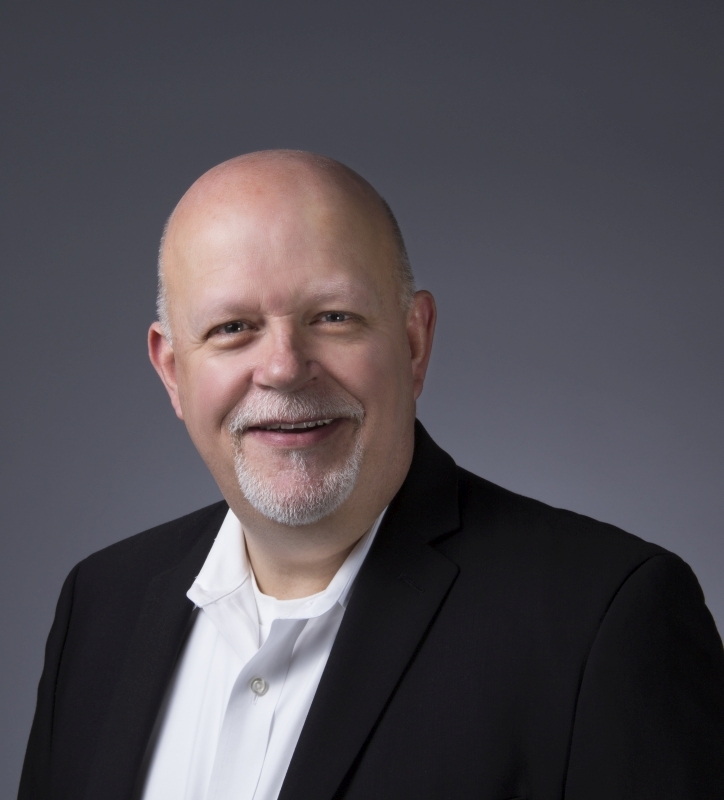 His keen awareness of the retail, consumer electronics industry and market, accompanied by his ability to be in touch with the core business functions ensures excellent execution of operations,” said Kurt McNall, Chief Executive Officer. Mr. Auchenpaugh joined the company in June 2016 as Chief Operating Officer and quickly won the hearts and minds of Lynx employees around the world. He has been able to inspire and grow Lynx’s talent and capabilities during his tenure. He has amassed over 30 years of retail experience developing a unique understanding of consumer behavior. His domestic and international understanding of retail, manufacturing, finance and supply chain provides Lynx the operational leadership and insight needed for the role of President & Chief Operating Officer. He lead a team that collaborated with Lynx in the prior fours year while at Beats Electronics and Apple, Inc. The combined efforts created a seismic shift in retail audio merchandising and consumer interactivity. Lynx Innovation, Inc. is the foremost expert in retail displays. The Company’s web site (www.lynxinnovation.com) contains more information. Lynx Innovation is a collective team of engineers, technologists, manufacturers, and supply chain experts all focused on creating the greatest retail experience one display at a time. Mark Raile will be the VP of Sales.